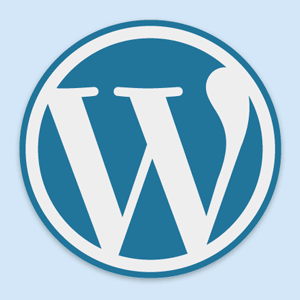 What's New In WordPress 3.3 ? What’s New In WordPress 3.3 ? If you haven’t logged into your dashboard lately, you probably should. 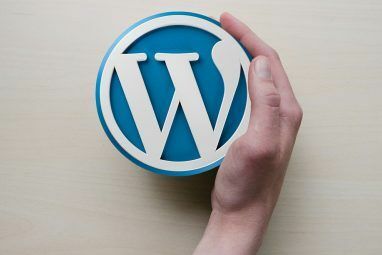 WordPress 3.3 was released about a few weeks ago, and as a major release it brings some fairly significant changes which I’ll outline today. The underlying theme is accessibility for new users. The new look admin bar has been streamlined to focus on updates and comment moderation, along with a quick post button. The admin menu was a greatly heralded addition to the WordPress 3.2 release, but a lot of the more extraneous buttons have now been removed. Some of the more useful menu items, like widgets or menus, have been moved to a sub menu item when you hover over the blog name (but these are only accessible when viewing the blog, not when in the admin dashboard). Speaking of the admin dashboard, fairly big changes there too. The side menus no longer drop down, but rather pull out instead upon hover. To be quite honest, I hate them. I find myself clicking more than I’d like and the behavior is sporadic. Tablet users needn’t despair though, as the entire admin interface has also been given a touchable overhaul to make the admin experience on tablet input devices a more pleasant experience. 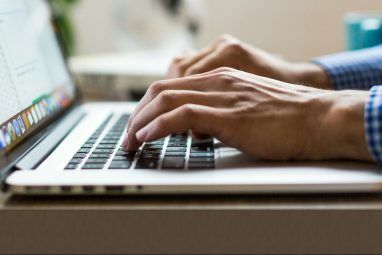 With an overhauled API for plugins too, WordPress now allows you to create tooltip-like popups to display messages or provide walkthrough tours. It’s an interesting addition that should make using the more complicated plugins more accessible to everyone. Here’s hoping developers don’t get overzealous with them. Before you get all excited, the drag and drop uploading doesn’t work in the basic visual editor. Instead, you still have to open up the insert media dialog box, then drag and drop into there. This is a limitation of HTML5 though, so we can hardly blame WordPress. Where there were previously 4 buttons for inserting various types of media, there’s now only one, and the uploaded auto detects the filetype. 90% of users won’t care about this, since most of us only ever used the insert picture button. Still, it’s nice to have less clutter. Other than that, drag and drop uploading works well, and saves having navigate through a laborious Select File dialog. A welcome addition, and possibly worth upgrading for that alone if it means shaving a few seconds off of every image upload. Following on the theme of accessibility for new users, the help screens have been given an overhaul. Now they’re actually helpful – which is obviously a good thing for help screens to be. The dashboard also gets a unique set of welcome messages when performing a new install, again designed to help new users get familiar with the system. Other stuff … Tumblr importer anyone? As well as a long list of bug fixes (though none security critical) and performance updates (new version of jQuery! ), 3.3 also brings a Tumblr importer, which some of you might have been on the edge of your seats waiting for if you wanted to graduate from Tumblr to your own real blog. I’ll give this a go at some point in the future, as I’m currently running a single Tumblr blog purely to upload a stream of images to. For those of you ready to switch, may I suggest my free guide that covers everything from WordPress hosting considerations to SEO tactics and monetization? Dodgy styles occurring in admin dashboard due to plugins using print_styles hook instead of enqueue_scripts hook. So as always, I would strong suggest you perform a full backup of both files How To Backup Your Website Through SSH Command Line How To Backup Your Website Through SSH Command Line Backing up your website or blog can be an expensive and arduous task, requiring a variety of plugins, or additional plans from your hosting provider - but it needn't be really. If you have SSH... Read More and database before performing this upgrade, and be ready to revert if you have problems. Upgrade any plugins you can first, then upgrade your core WordPress. The critical question I guess is should you upgrade yet? I’d certainly take a close look at your plugins – if you’re running ten or more you’re bound to have trouble with at least one of them. 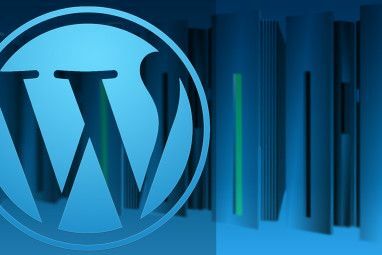 Upgrade where possible, backup How to Do an Automated Remote Backup of Your Wordpress Blog How to Do an Automated Remote Backup of Your Wordpress Blog This weekend, my website got hacked for the first time ever. I figured it was an event that was bound to happen eventually, but I still felt a bit shocked. I was lucky that I... Read More , and just give it a go. The new features are certainly a worthy addition – even though the majority are aimed at new users – but who doesn’t appreciate performance increases and bug fixes? A few seconds saved uploading images? Yes, please. Have you upgraded yet? What do you think, are you liking it? Did you have any random errors from your plugins? Let us know in the comments! Explore more about: Blogging, Wordpress. Do you use Yoast as SEO plugin ? I wonder what is the difference between Yoast and AIO ? I did use Yoast, but it was giving me errors with latest wordpress. Now I generally hardcode the SEO stuff. We use AIO here at MUO, though I'm not a fan of it. No particular reason, I just think other packages are better. Couldn't agree more about the menus. I find myself going back and forth between plugin menus, and it's annoying now having the second-level always visible. Great post, James! Very detailed.